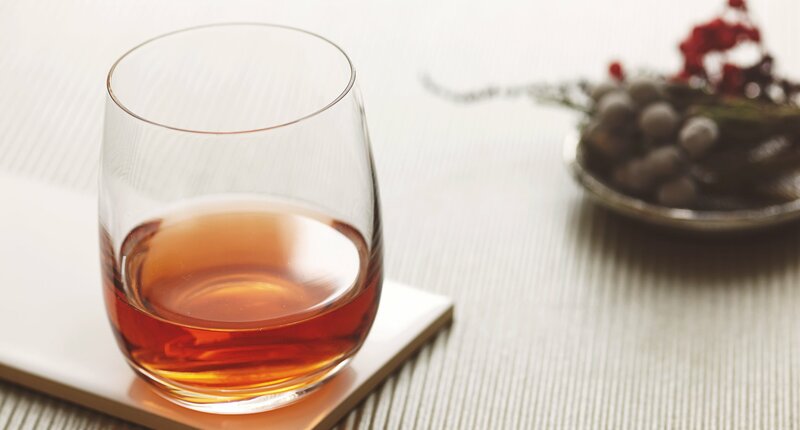 Brandy was the original spirit at the heart of this cocktail, but nowadays Bulleit Rye is the ideal spirit base for this dramatic, New Orleans-inspired mix of tones and flavors. 1 - Muddle sugar and bitters, add the rye and stir with ice. 2 - Strain into an old-fashioned glass that's been chilled and rinsed with absinthe.